CONTACTER LE PROPRIETAIRE - FAIRE ENQUETE SUR MAINTENANT ID: 34529 - CLIQUEZ ICI ! 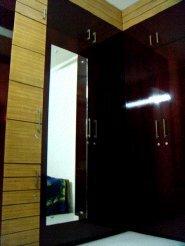 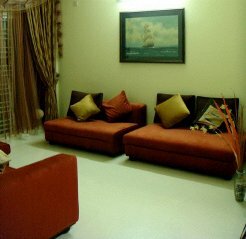 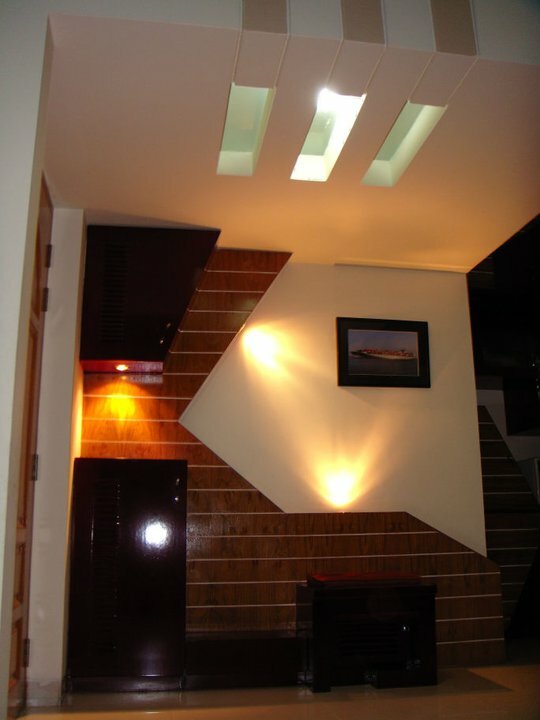 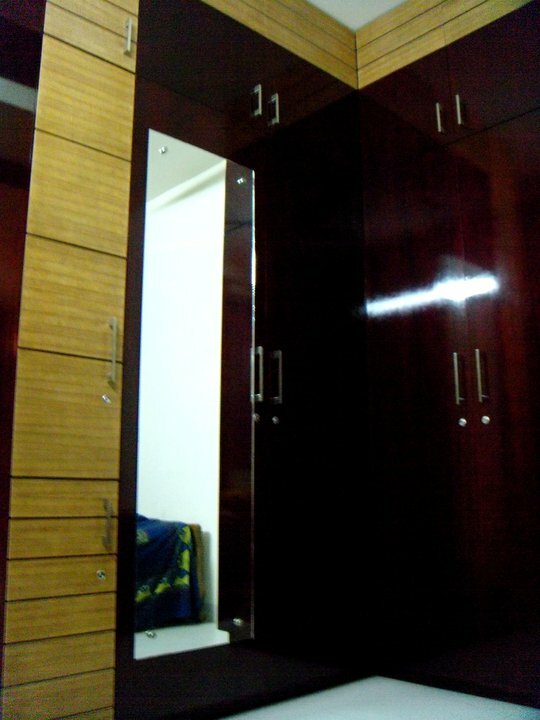 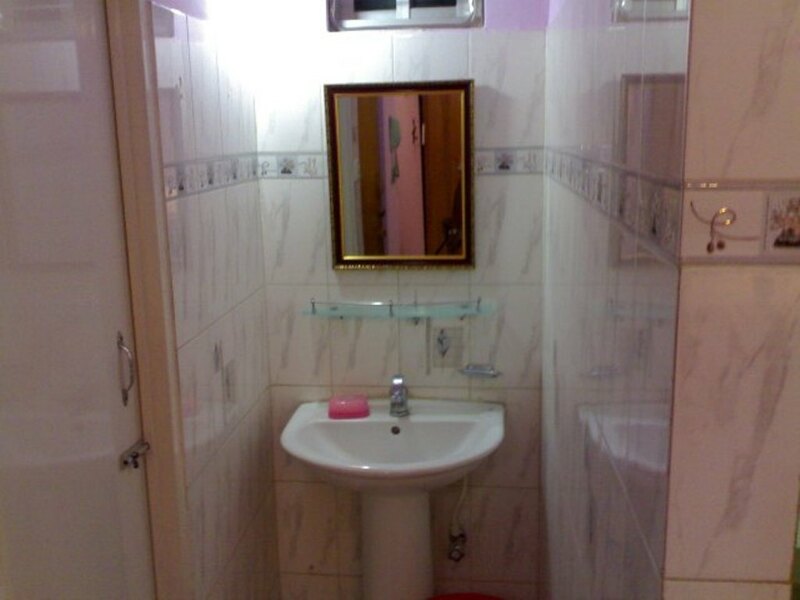 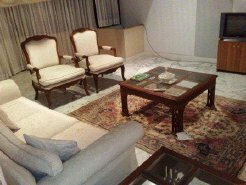 Description : (1) 750 sft Full Furnished Apartment for rent at Green Road, Dhaka, Bangladesh. 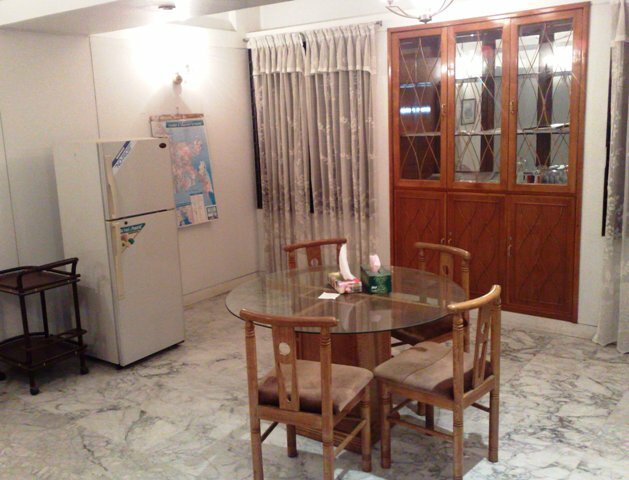 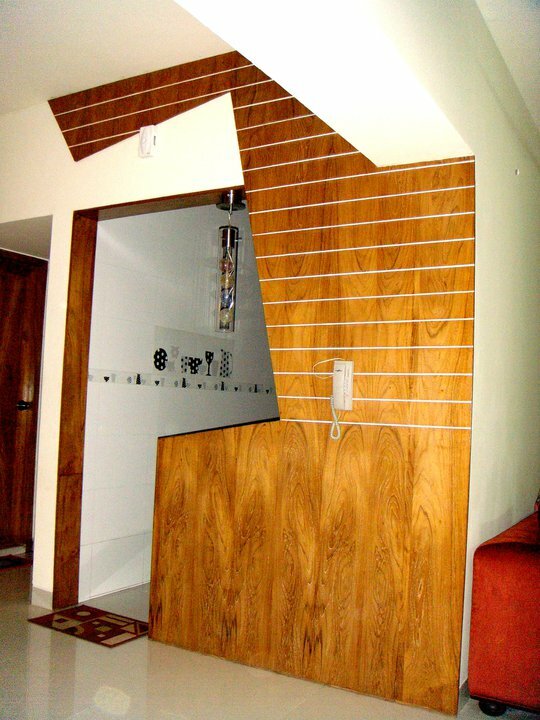 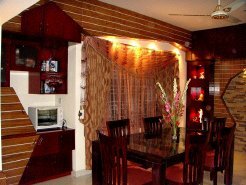 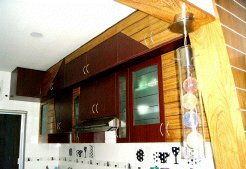 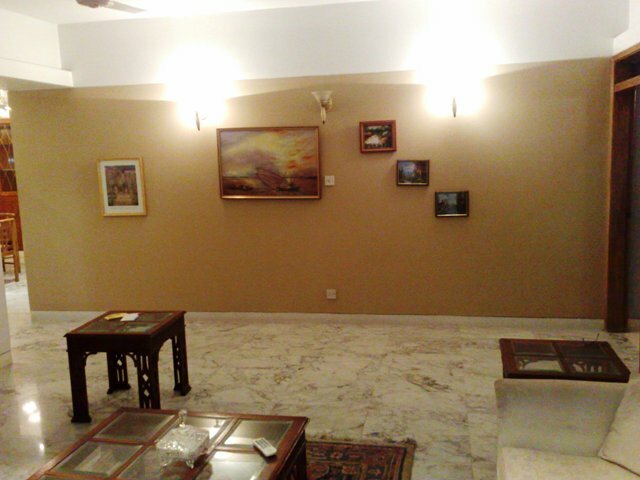 A nicely built, top interior design with full furnished apartment at Green Road, Dhaka-1205, Bangladesh at the prime location of the city with good environment featuring (2 bed, 2 bath, Drawing, Dinning, Kitchen and Verandah) which are Furnish with sofa, tea table as complete drawing set, Buffet hutch, dining table, chairs as dining room set, Beds, cupboard, dressing table, puff, coffee chair as bedroom set, Fans, A.C, TV, Fridge, Water Heater, Crockery’s, Cutlery etc. 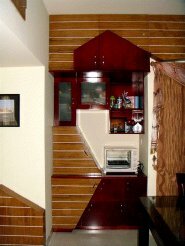 (2) 1550 sft. 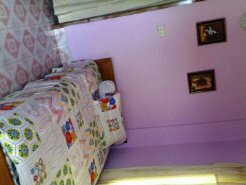 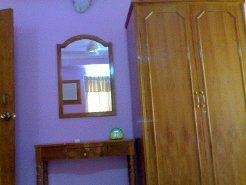 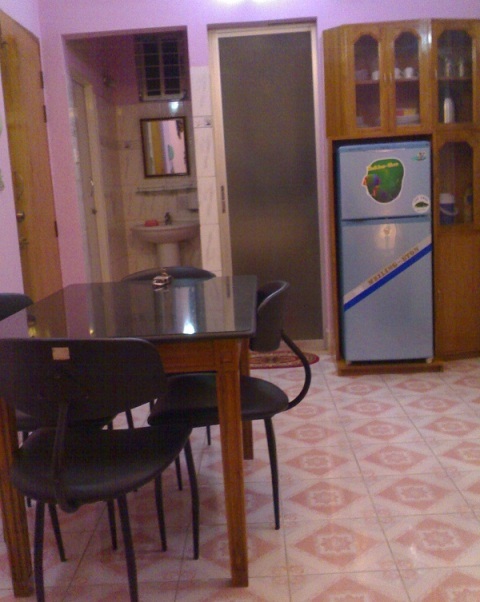 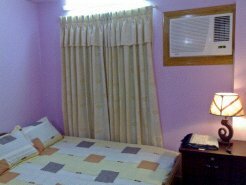 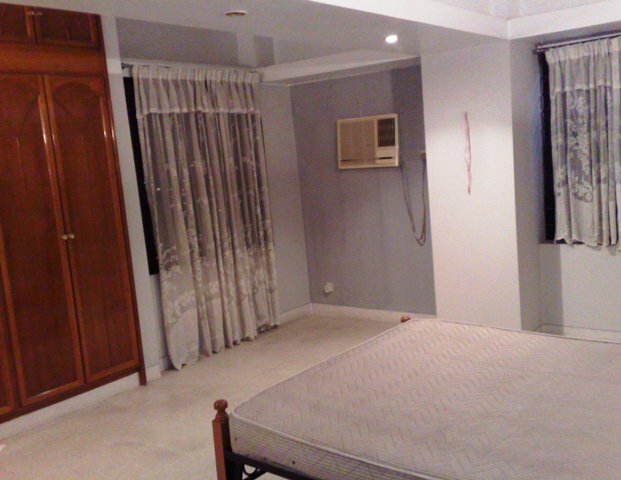 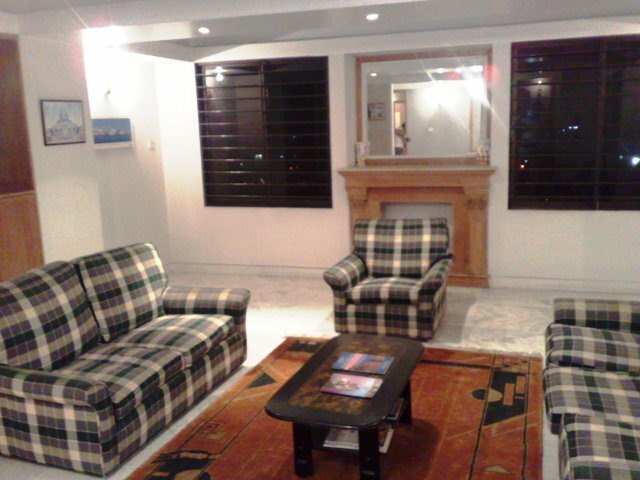 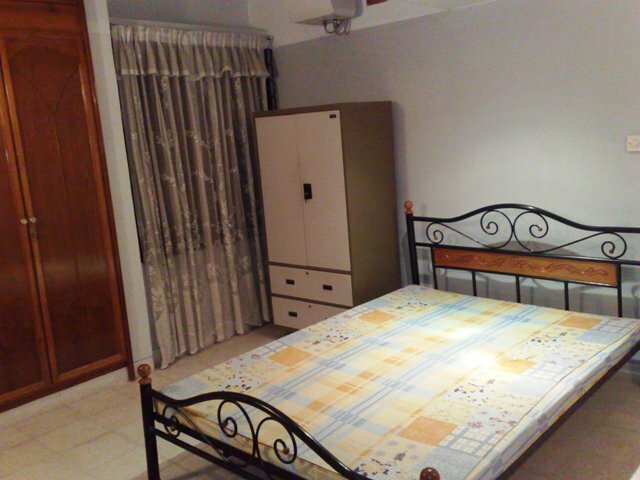 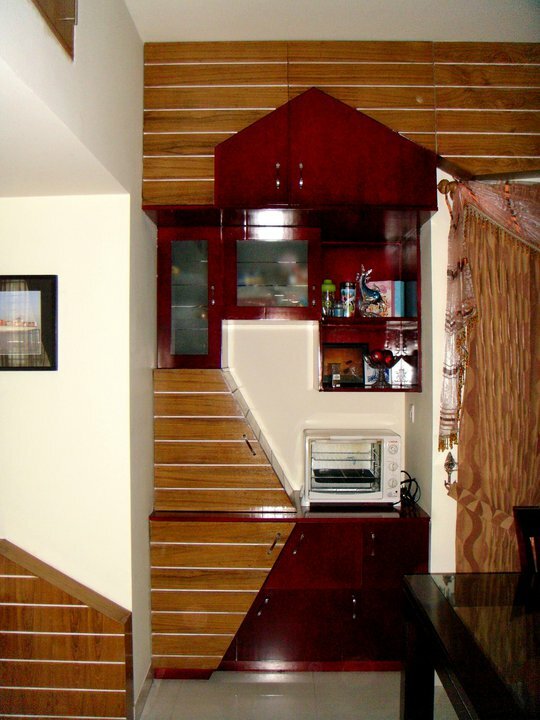 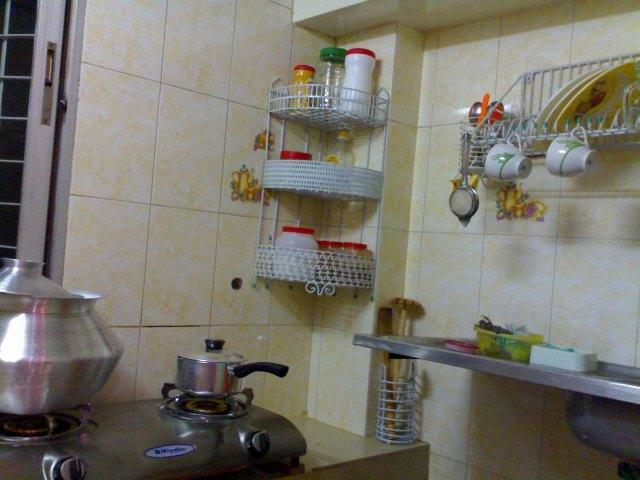 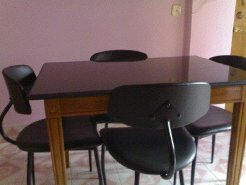 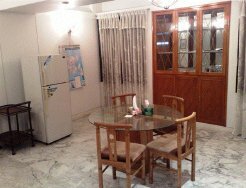 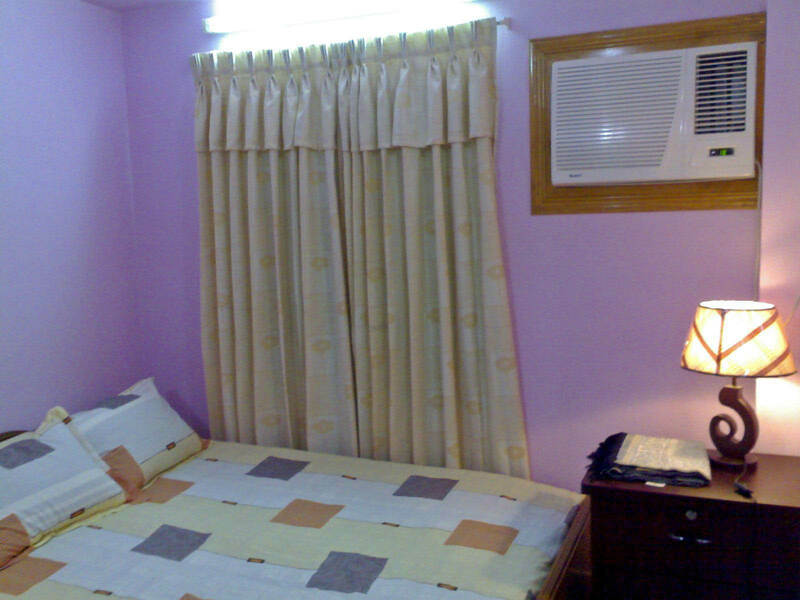 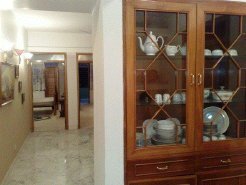 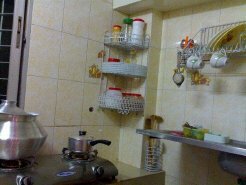 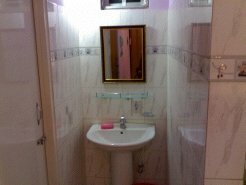 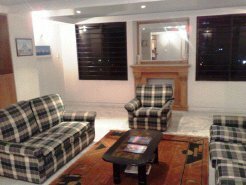 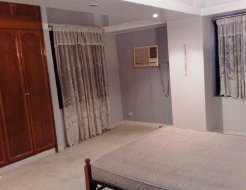 Full Furnished Apartment for rent at Niketon, Gulshan-1, Dhaka, Bangladesh. Nicely built, top interior design with full furnished apartment at Niketon, Gulshan-1, Dhaka, Bangladesh at the prime location in the city with well environment featuring (3 beds, 3 baths, Drawing, Dinning, Kitchen and Verandahs) which are Furnish with sofa, tea table as complete drawing set, Buffet hutch, dining table, chairs as dining room set, Beds, cupboard, dressing table, puff, coffee chair as bedroom set, Fans, A.C, TV, Fridge, Water Heater, Crockery’s, Cutlery etc. (3) 3000 sft. 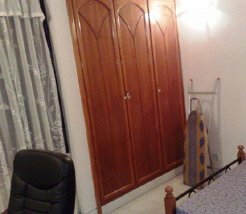 Posh and exclusive well Furnished Apartment for rent at UN Road, Baridhara Diplomatic Area, Dhaka, Bangladesh. 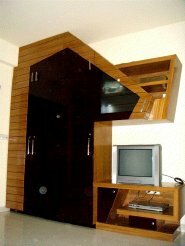 Available exclusive furnished apartment with top interior design at the excellent prime location of the city UN Road, Baridhara Diplomatic Area, with highly modern environment featuring (3 beds, 4 baths, Drawing, Dinning, Living, Kitchen and 3 Verandahs, Servant Room with bath) which are Furnish with sofa, tea table as complete drawing set, Buffet hutch, dining table, chairs as dining room set, Beds, cupboard, dressing table, puff, coffee chair as bedroom set, Fans, A.C, TV, Fridge, Water Heater, Crockery’s, Cutlery etc. 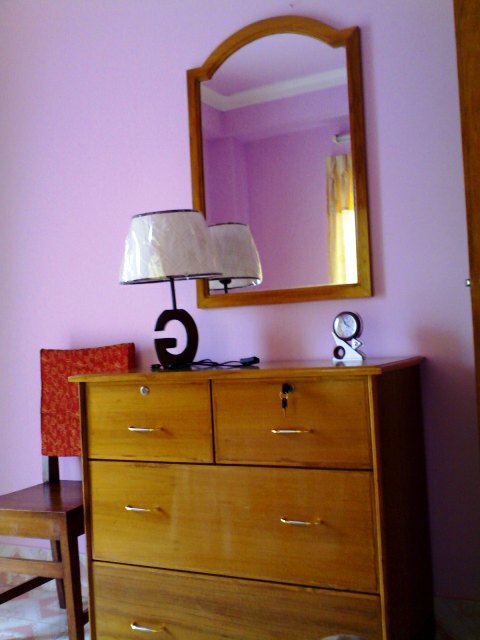 Articles : We always prefer non residence Bangladeshi or Oversees Guest. 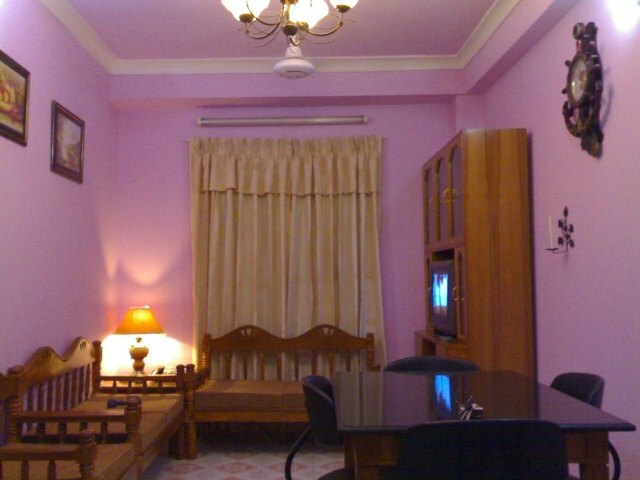 We hope your trip in Dhaka with us will be different .